The experts at IFC provide the top five tips for audit preparedness. There was a time when sanitation managers devoted significant time and effort several weeks in advance to prepare for scheduled audits. 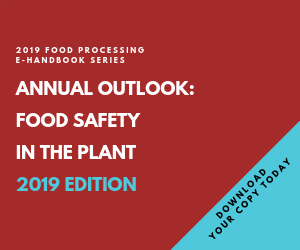 Preparation for these important events will continue, but demands will increasingly be for 24/7 readiness for unannounced audits – especially in the food processing industry. The experts at IFC provide the top five tips for audit preparedness.